Les Cents Ciels offers a calming retreat where you can give your body a well deserved pampering! 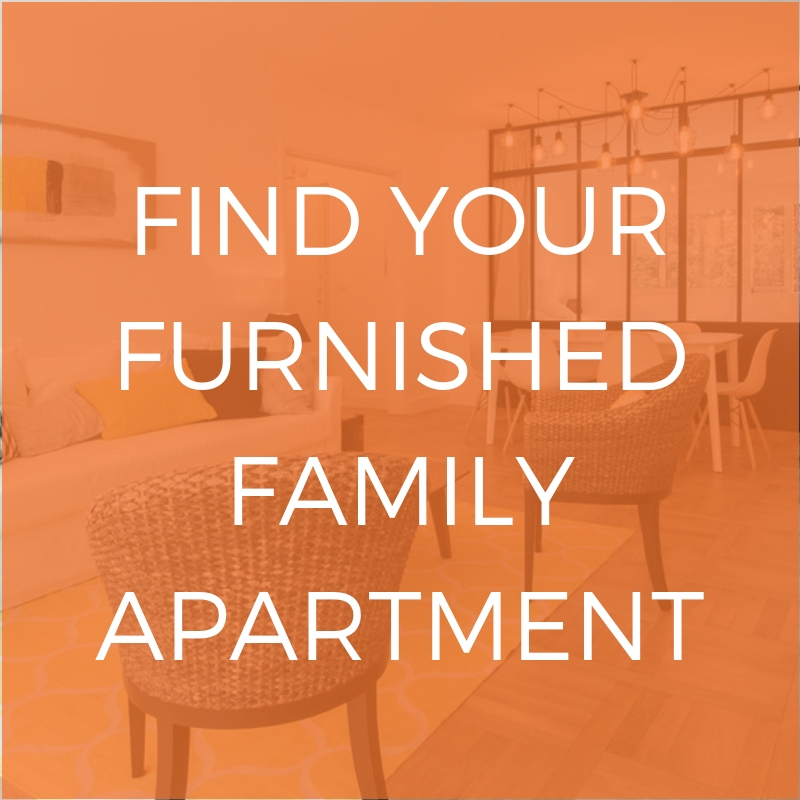 With a sauna, pool, massage rooms and more, you have all you need to really relax. There are a range of argan oil and milk bath treatments available, as well as a tea room where you can sip on mint tea and continue to unwind after your spa session. Prices start from 40 euros for a basic package. It is open to men and women on different days and on Saturdays it’s open to both men and women, so be sure to check before your visit! 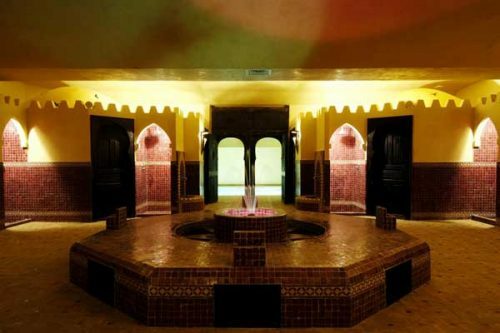 O’Kari Hammam is a spa and hammam just for women. It offers all kinds of massages, exfoliation, beauty treatments to give your body the perfect pampering session. You can enjoy their home made lemonade whilst you relax. 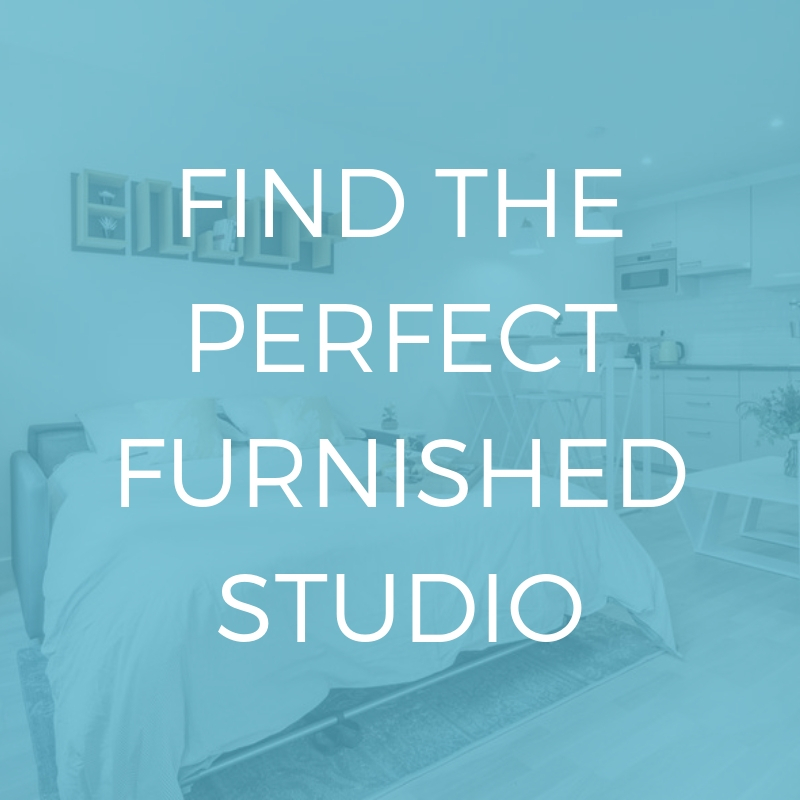 They have their own range of products used in their treatments, which are also available to buy, if you’re feeling inspired to create your own spa setting at home! Prices start from 59 euros for a basic hour long session. And if you just can’t get enough, they offer monthly subscriptions for serious spa goers! This is another great hammam just for women (men are only allowed on Saturdays). With a pool, sauna, relaxation and massage rooms, this is perfect for indulging yourself. And after you’ve had your treatments, you can relax in their restaurant and bar area. As well as the typical hammam experience, they also offer different body treatments, manicures and waxing. This place will leave you feeling calm and serene and is a great relaxing experience. Prices start from 40 euros for a 30 minute massage and entry to the hammam is 44 euros, giving you access to all the services available. There are four Nuxe spas located across Paris, so you have plenty of choice. With a variety of treatments, massages and facials on offer, there’s something to suit all your pampering needs! The Nuxe spas offer you the height of luxury and you can find all your favourite Nuxe products here too! This place has a perfect calming atmosphere, where you can leave your worries behind and simply relax… Prices start from 88 euros for a 45 minute massage. This relaxing spa is filled with beautiful mosaics and Oriental décor. It is open just for women and they provide you with towels, a robe and slippers for the perfect spa experience. There are a range of packages and different treatments to choose from. They also offer mint tea and Moroccan pastries to add to your spa experience! And there is also a restaurant available, where you can enjoy a relaxing meal after your spa treatments. Prices start at 60 euros for a basic package including admission, exfoliation, gloves and soap. 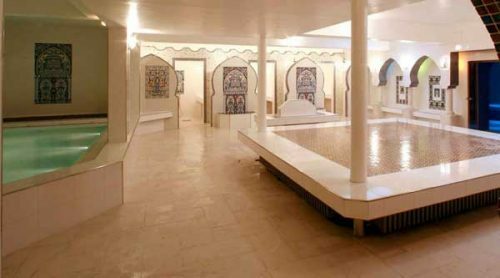 For a more traditional experience in a beautiful setting, why don’t you try the hammam at the Paris mosque? This option is much cheaper, with basic entry costing just 18 euros! They also offer massages and waxing. Don’t forget to bring all your towels and toiletries with you, as these are not provided in the service and are only available to buy! Also, be sure to check the dates before your visit, as men and women are welcome on different days. For something a little different, we recommend trying the Zen siesta bar. Because everyone could do with a little nap sometimes! The sleeping booths and massage chairs are perfect for when you need to relax and recharge your batteries. Here you can siesta like the Spanish do in the first bar à sieste in the world! They also offer manicures, pedicures and massages. Prices start at 12 euros for a 25 minute session. 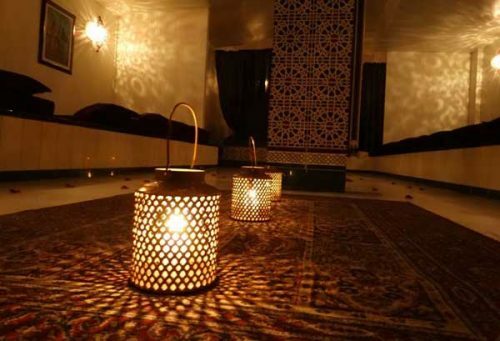 Have you ever tried a hammam? We hope this article has left you feeling a bit more relaxed and inspired to book your next appointment! Paris has so many great spas and places to relax, you’ll be feeling zen again in no time! For more inspiration, be sure to check out our article on how to stay zen in Paris!